For many homeowners, their dryer is a regular part of their laundry routine, as many people do not have the space, or time, to let their clothes hang dry. However, using your dryer frequently will put a strain on its mechanisms, which could eventually cause it to stop working altogether. 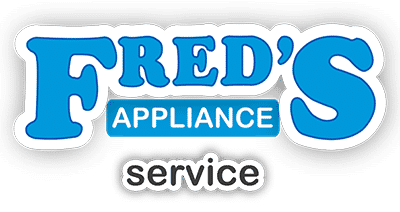 With this appliance playing such a vital role in your home, it is then important to be aware of the signs that can indicate that you may be in need of dryer appliance repair. Knowing these signs can be vital in not only preventing your dryer from stopping to work, but also, malfunctioning dryers cause thousands of house fires each year. To help you know when to call a technician to repair your dryer, here are a few of the signs you can look out for that your appliance may be having problems. One of the signs homeowners are most frequently aware of is when their dryer begins to take longer than normal to dry their clothes. While it may start out taking a few minutes longer, it could eventually take as long as twice as long as normal to dry your clothes. Some may dismiss this and assume that their dryer is simply aging and will eventually need to be replaced. However, this is actually likely a sign that your dryer is in need of repair, as failing mechanisms can cause the drying process to slow down. It is then vital that you have your dryer repaired as soon as possible in order to prevent a malfunction. 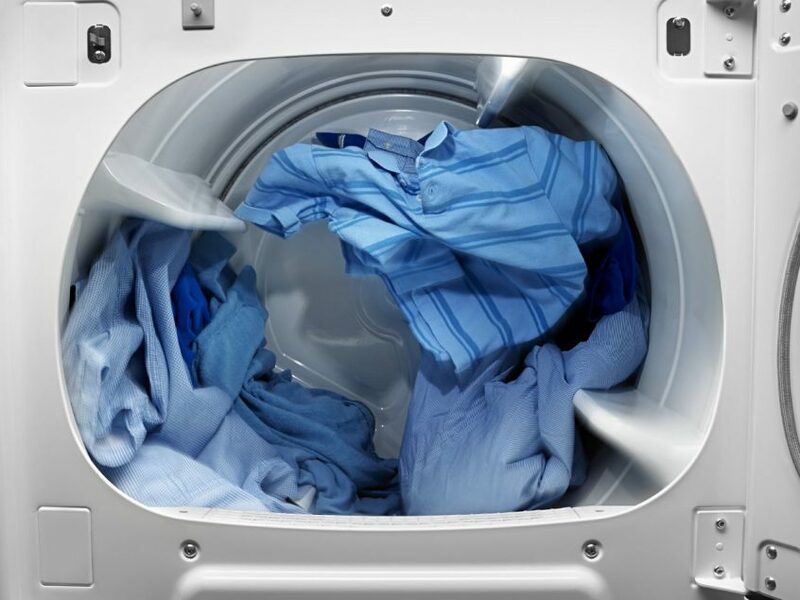 When a dryer’s drum won’t spin, many people automatically assume that their dryer is broken and needs to be replaced; however, this is generally not the case. When a dryer drum will not spin, this is most commonly a sign that the dryer belt is broken and needs to be replaced. This simple fix can get your dryer working again, and will cost much less than replacing your dryer. Thusly, if your dryer stops working, it can be beneficial to have your dryer professionally inspected to see if it can be repaired. One of the most important signs for you to be on the lookout for when your dryer is running is a hot smell, as this can be a sign of big trouble. When you dryer smells hot, this most commonly indicates that your dryer is not getting the proper ventilation, and there could be a problem with your dryer hose. This could also be a sign that your lint trap is full and needs to be emptied. 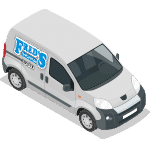 However, if you are not immediately able to determine the cause of the problem, it is important that you stop using your dryer and contact a specialist as this hot smell can be a precursor to fire. Another sign that your dryer is not getting the proper ventilation is if your clothes are coming out of the dryer too hot. While your clothes will come out of the dryer warm, if they are too hot, this can indicate a variety of problems. It will then be important to have your dryer serviced, as this overheating can cause damage to your clothes, and can cause your dryer to malfunction. Knowing the signs that your dryer is in need of repair can allow you to have your dryer professionally inspected and repaired before you encounter problems. For the busy family, this can be vital in ensuring that you have uninterrupted use of one of your most important appliances. 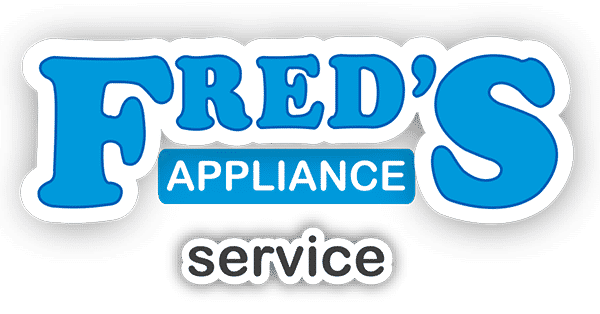 Contact us to learn more about the signs that your dryer may be in need of repair, as well as to find out about having your dryer repaired.